Kathy Curto wanted to write a memoir of her growing up in New Jersey but had a concern: how would her three older siblings react? 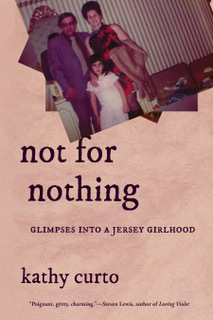 So the Cold Spring resident sent them each the manuscript for Not for Nothing: Glimpses into a Jersey Girlhood. Her siblings were OK with her manuscript. 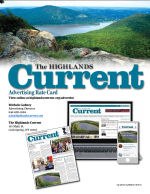 Bordighera Press, a publisher of books on Italian and Italian-American culture, also liked it and agreed to publish the book, which Curto will read from at 7 p.m. on Friday, Feb. 1, at Split Rock Books in Cold Spring. 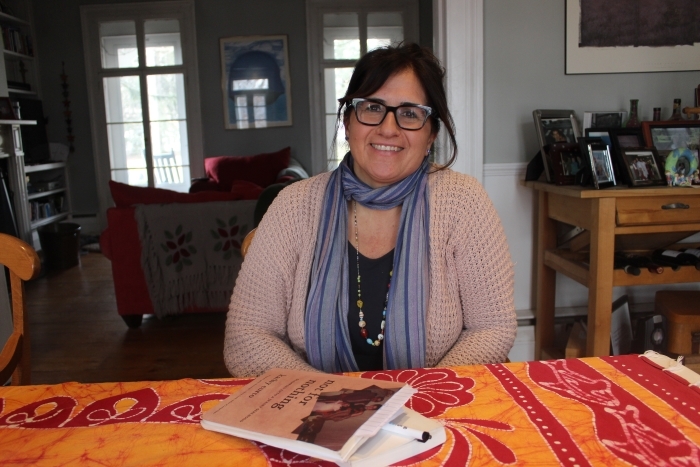 Curto’s memoir contains about 50 stories from her Italian-American upbringing. They evoke a childhood full of ripe, nostalgic sensory memories but also the inevitable painful underpinnings of family life. Nothing is sugar-coated, including the difficult together-apart-together relationship of her late parents. Curto focused on sociology and creative writing while attending Sarah Lawrence College, and went on to become a social worker. 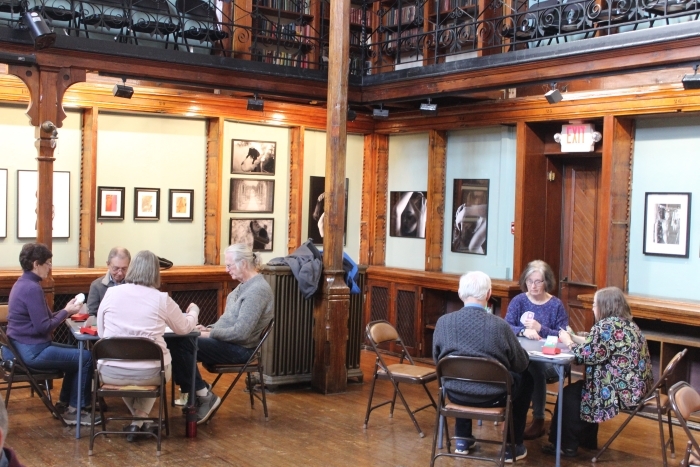 But after her children had grown (the youngest is a senior at Haldane), she returned to the Bronxville campus to take a course at the school’s writing institute. 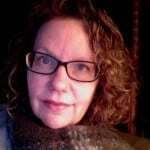 After toiling for a long while, Curto took a semester off from Montclair State University, where she teaches creative writing, to finish the book.